Although not a large component of the bathroom, our sanitary accessories are integral to maintain a clean and fresh bathroom. 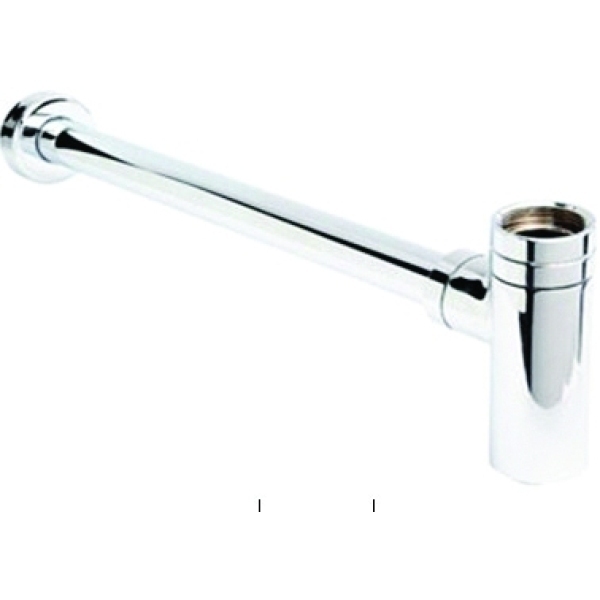 As well as being practical and long lasting, the Aura range of accessories have a Chrome finish that compliments any bathroom design. The top of the bottle trap is G 11/4"